There is a long history of football in the Docklands area, which has spawned some famous football clubs over the years. 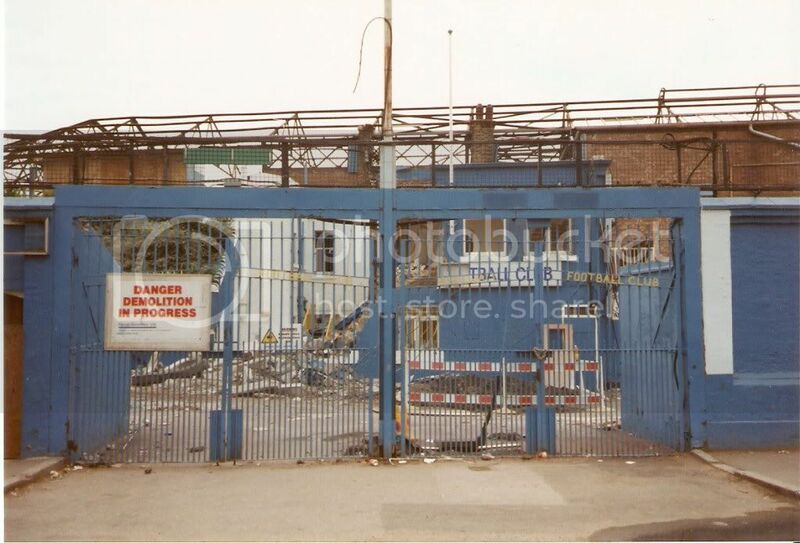 In this short series I’ll briefly profile the clubs which grew up around Docklands (before in some cases moving away); however this is by definition only a brief overview I’ll provide links to more comprehensive information. I am not focussing on the clubs’ honours and achievements which are well documented elsewhere but on their links to Docklands. Millwall feature in this first post as they are perhaps the club most closely associated with Docklands; indeed their nickname started out as The Dockers, and the east stand in the current ground is now known as the Dockers Stand. 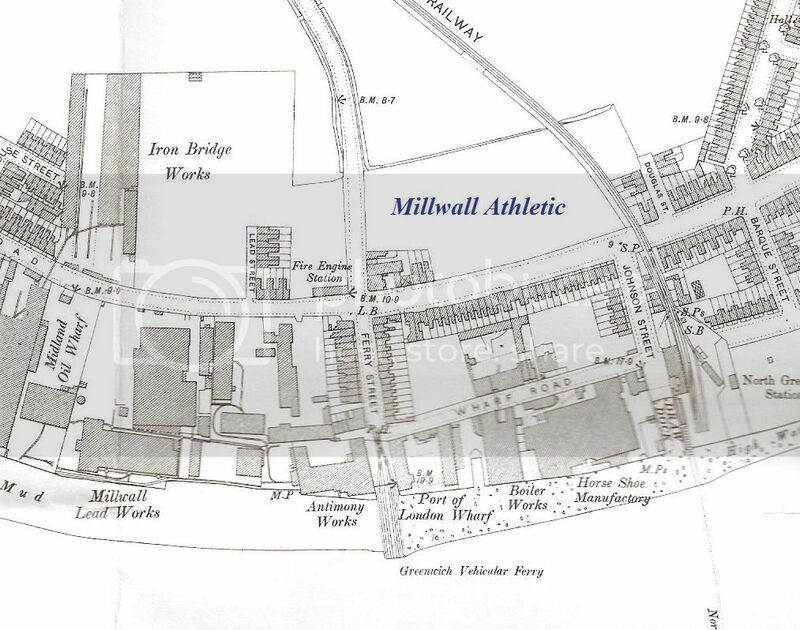 They were formed, as Millwall Rovers, in the Millwall area of the Isle of Dogs, in the heart of Docklands, in 1885. 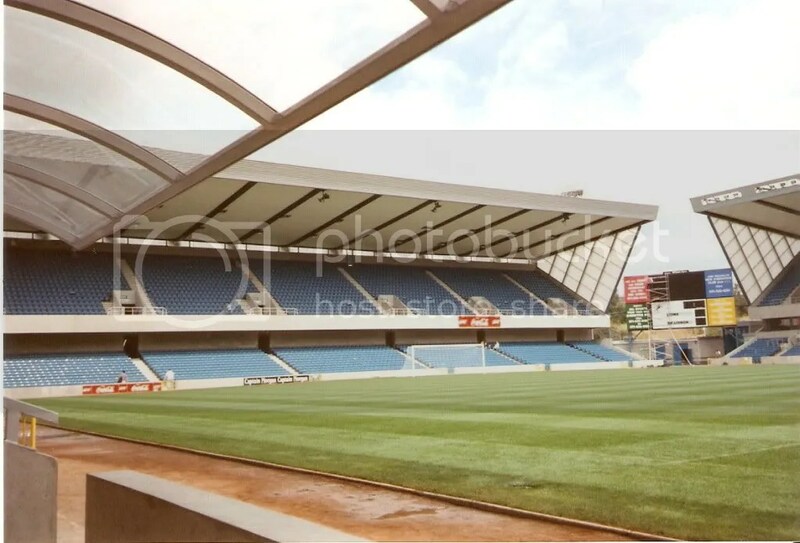 It was formed by workers of JT Morton’s, a Scottish firm which employed a number of Scottish workers in their Millwall factory; Millwall’s colours of navy blue and white reflect the Scottish heritage of the club. In 1899, the ‘Rovers’ in the name was replaced by ‘Athletic’, and Millwall Athletic were founder members of the Southern League. 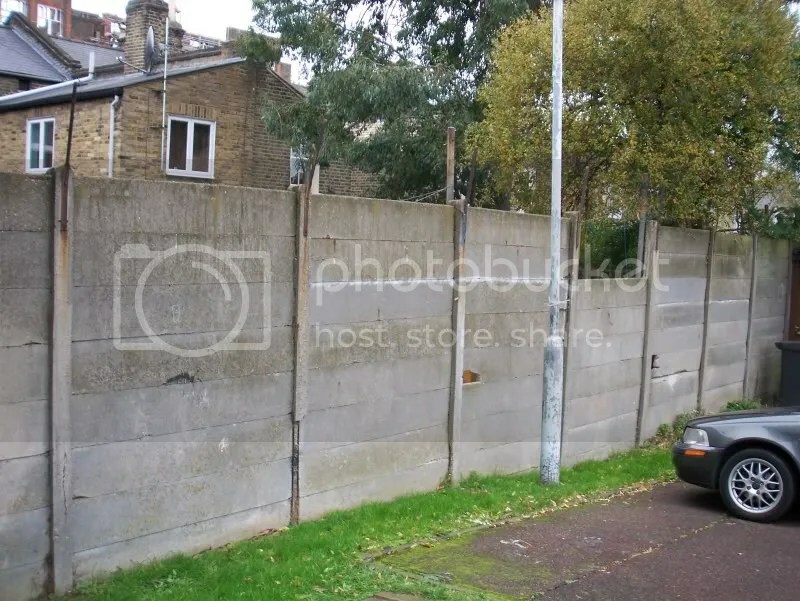 The club played in a number of grounds in the Millwall area of the Isle of Dogs, starting in Glengall Road (now Tiller Road), with other grounds following in East Ferry Road (one, shown on the left behind the still-standing Lord Nelson pub at the corner of Manchester Road, was then sold and became home to Manchester Grove), but the growing club needed a new ground to call their own, and wanted to locate in a more densely populated area. 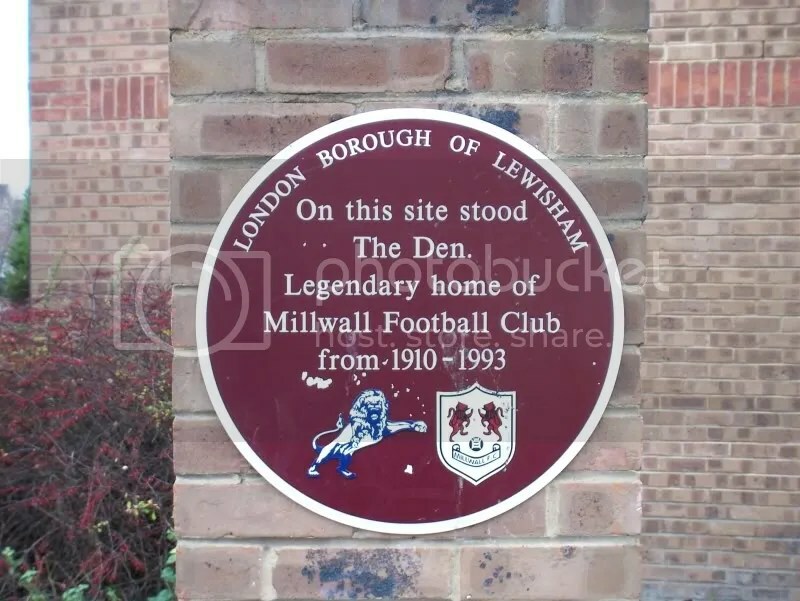 In 1910 the club made the move across the River Thames to a new ground, The Den, in Cold Blow Lane, SE14, between New Cross/Deptford and Bermondsey, and a few years later dropped the word ‘Athletic’ from their name. 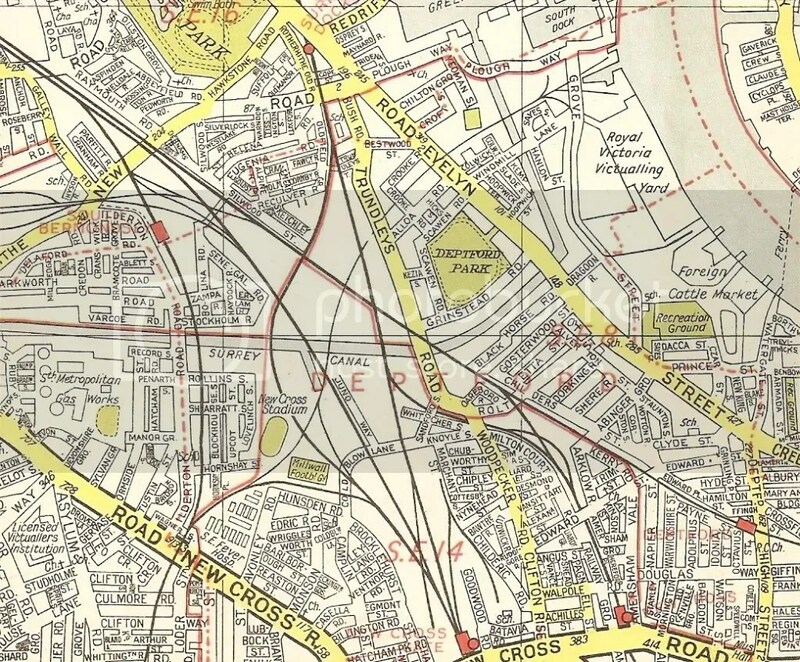 The plan on the left shows the area in 1914, with The Den towards the bottom left (click for larger image). 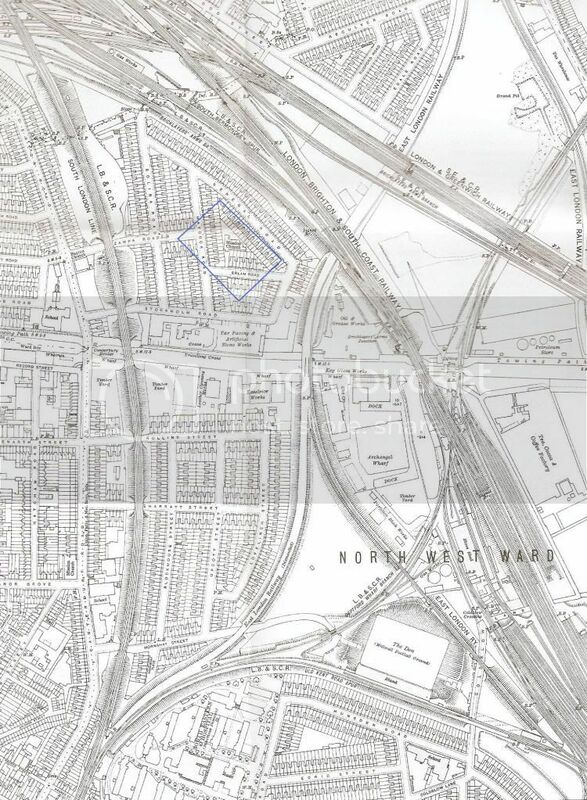 The pitch of the New Den (see below) is outlined in blue towards the top left of the map. Ten years after moving into The Den, the Football League expanded with a new Third Division, and Millwall moved, with much of the Southern League, into the Football League. Playing in the national leagues, Millwall drew crowds of over 48,000 to The Den, which became known for its intimidating atmosphere and partisan Lions Roar from the crowd. 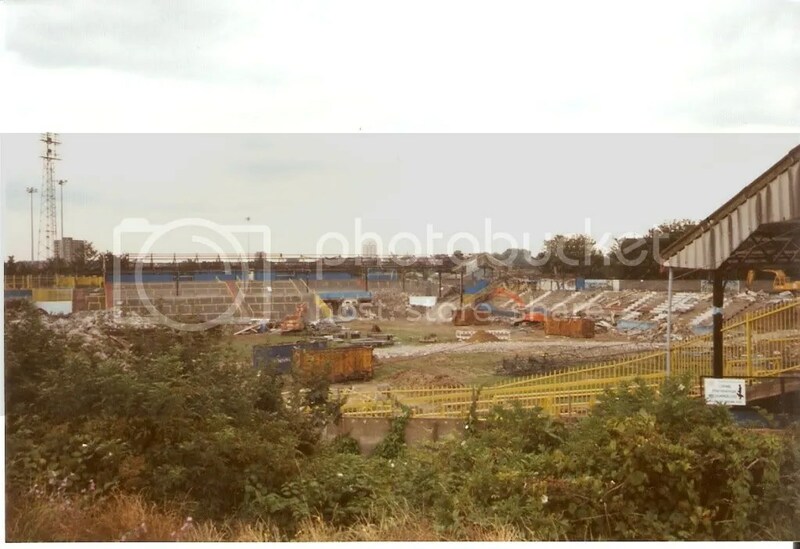 This atmosphere intensified in the 1970s and 1980s, when hooliganism spread through English football, and Millwall gained a reputation which the club has struggled to entirely throw off. 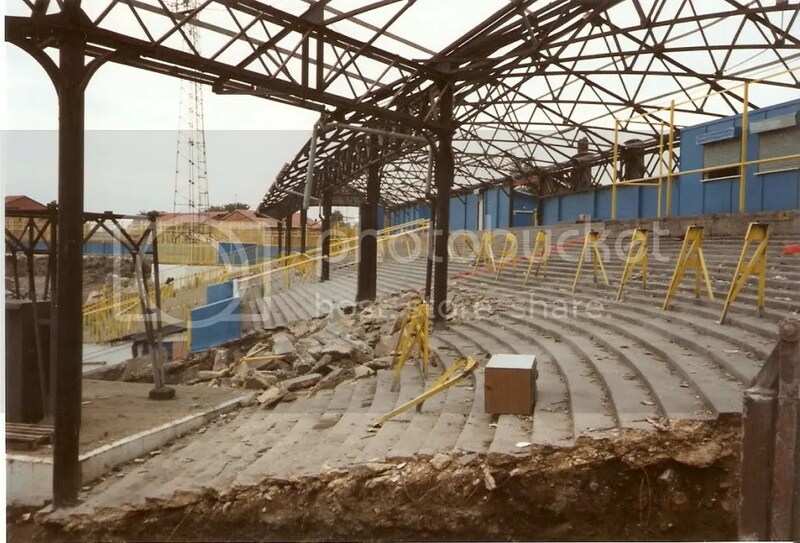 As the 1990s arrived, the Den had changed little over the decades, and in a post-Hillsborough era was in need of complete overhaul, with terraces on three sides and the main stand past its sell-by date. 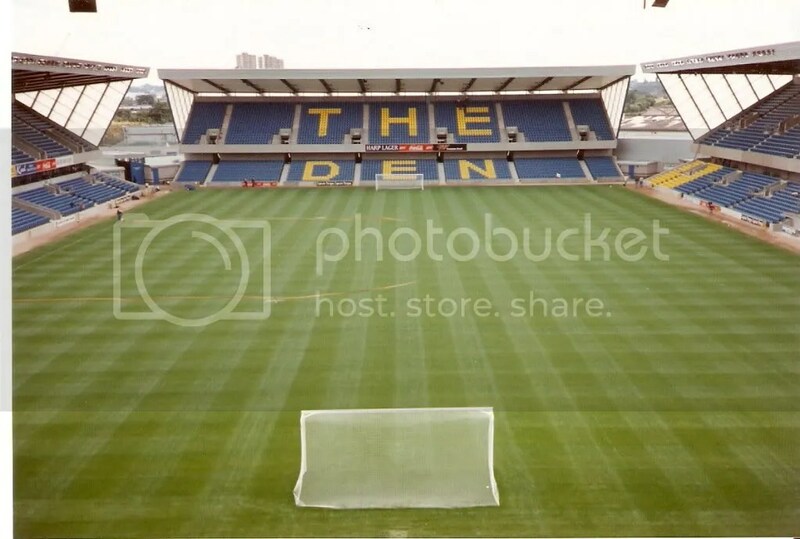 In 1993 Millwall made the leap from The Den to a new ground a few hundred metres away in Zampa Road, SE16, the New Den (the ‘New’ now having been dropped over time). 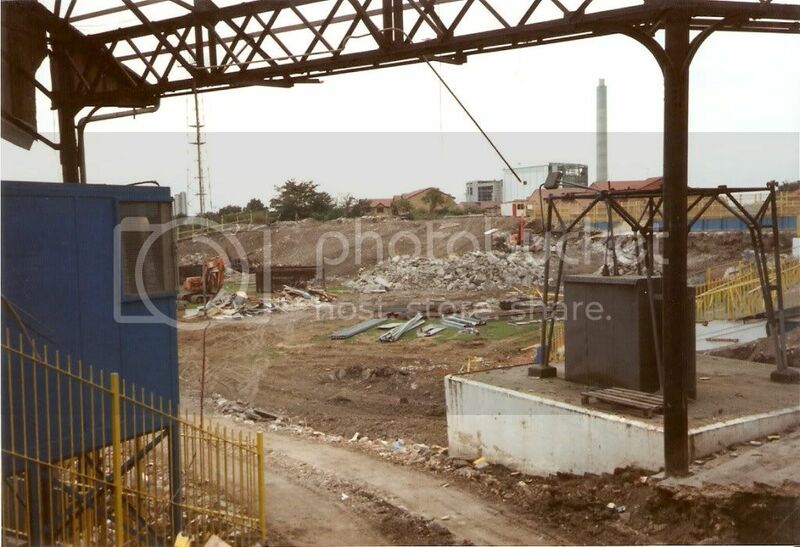 I was standing on the north terrace for that last game at the old Den. 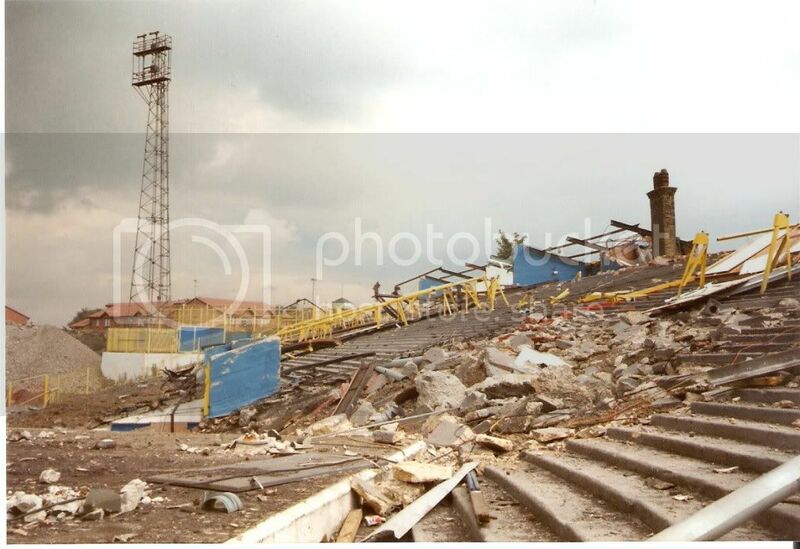 For all the inadequacies of the facilities, including the open air toilets, it was a ground full of character, and I sincerely miss the terraces of old; I think the game’s administrators have never understood terrace culture, and would love to see safe standing areas return to England’s football grounds. 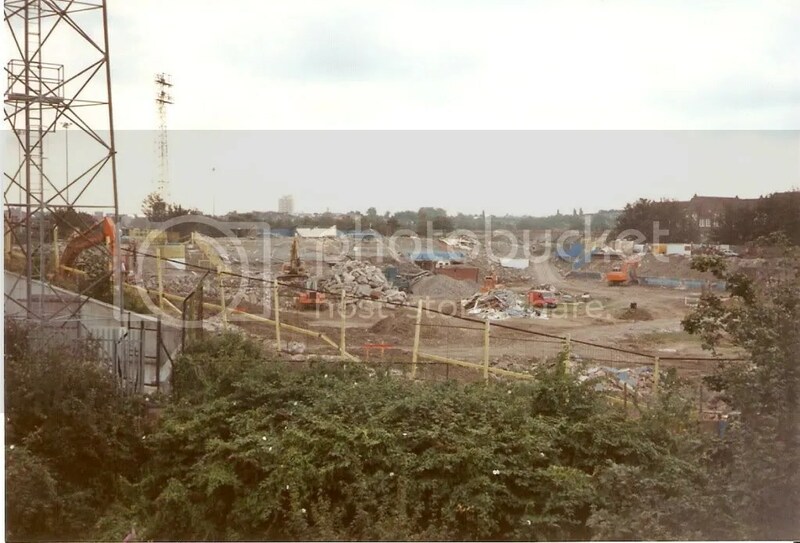 Regrettably I didn’t have my camera on me for that final game, but I did return over the following months as the old ground gave way to the New Den. 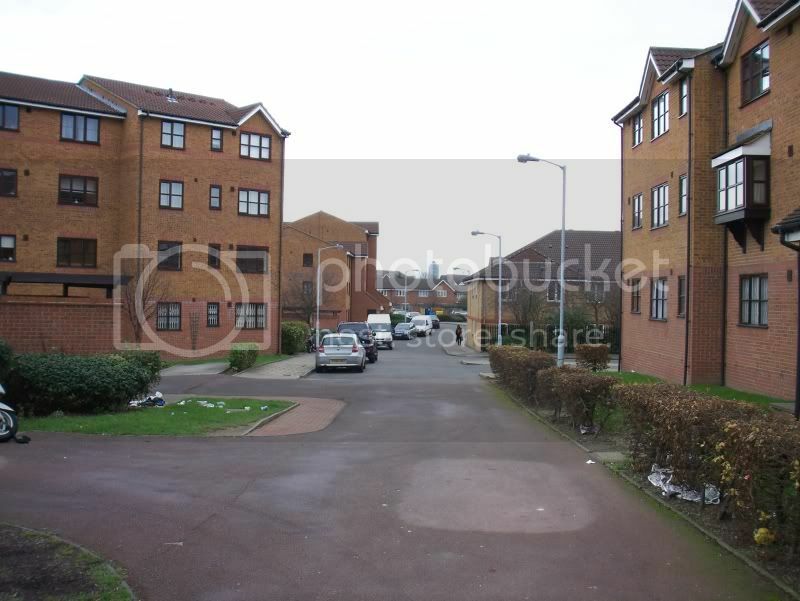 The site of the old Den is now a residential development called John Williams Close. Hover for captions and click for larger images. 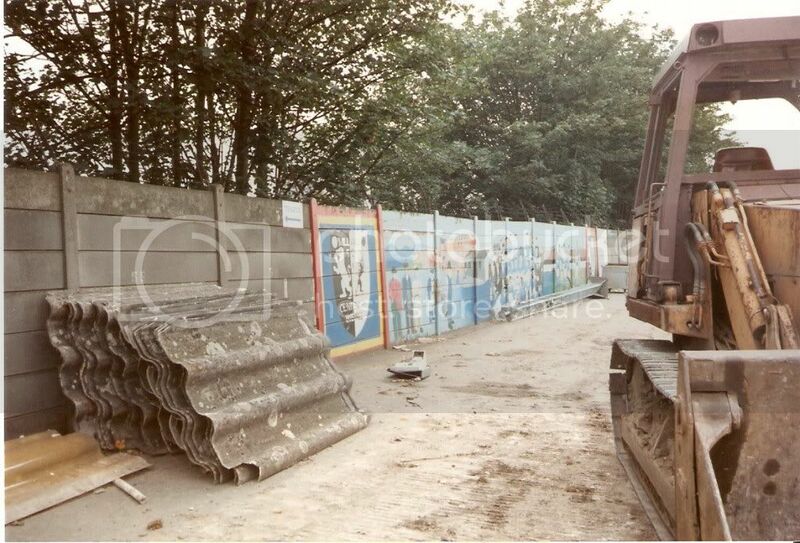 For more detailed information, visit fan history site Millwall History and of course the usual suspects of the official club site and Wikipedia, and Simon Inglis’s superb football grounds books.